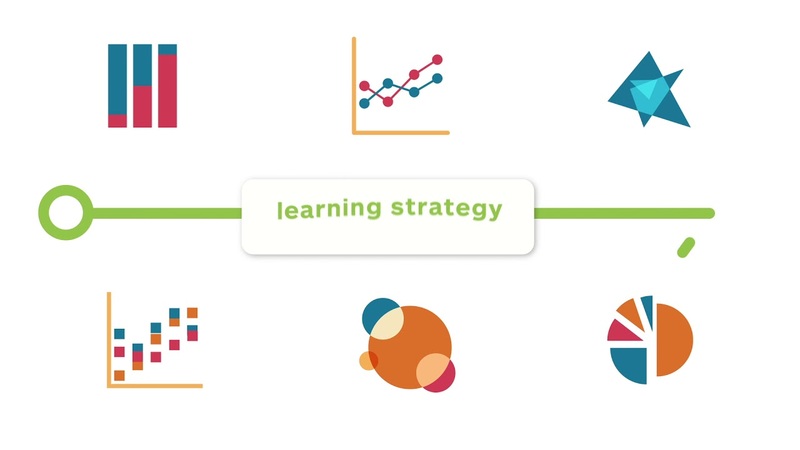 Our eLearning videos, product demos and success stories are a great way to learn, be inspired, and hear stories of organizations just like yours who are transforming learning. 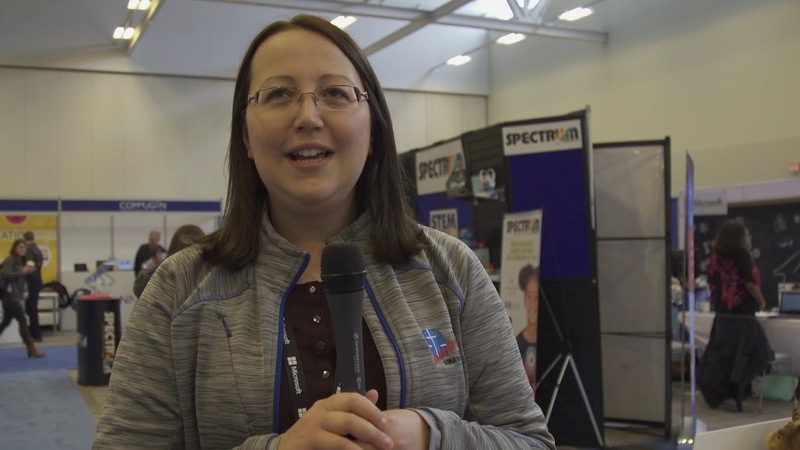 Video is critical to delivering an engaging learning experience. Kindergarten teachers at Harriet Tubman PS talk about how Brightspace has changed the way they communicate with parents and students. Every learner is unique. 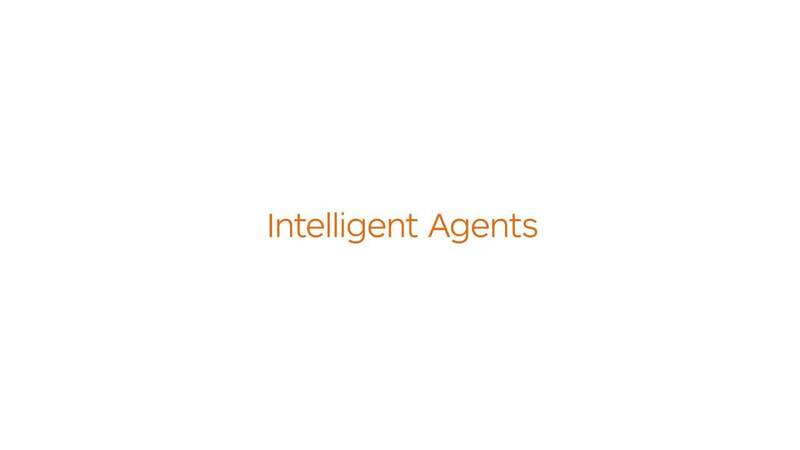 Release Conditions and Intelligent Agents in Brightspace make it easy to personalize the learning experience for each one. 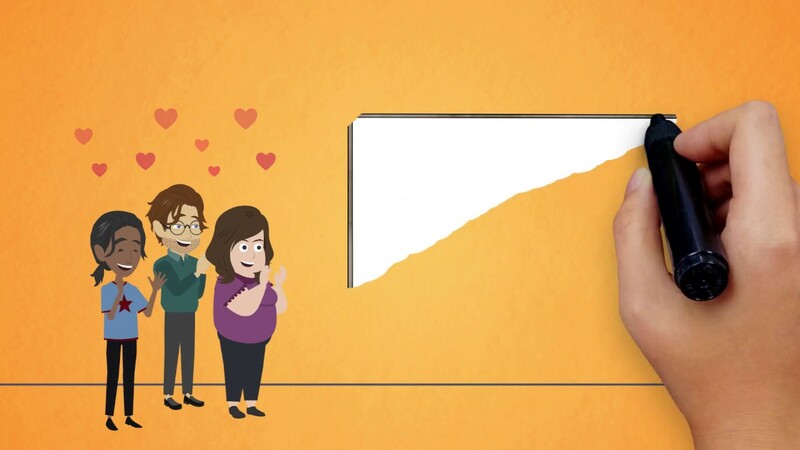 Discover how a learning management system can transform the way you teach and work, and ultimately how your students will learn. 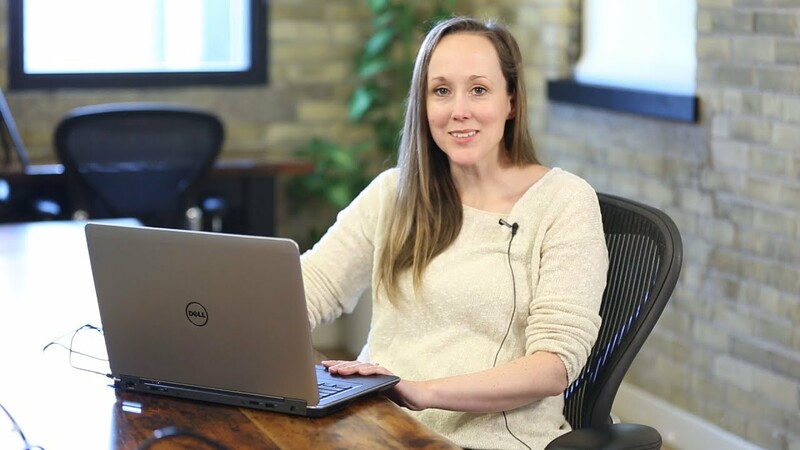 In this quick video, we give you an overview of the top time-saving tools in Brightspace. 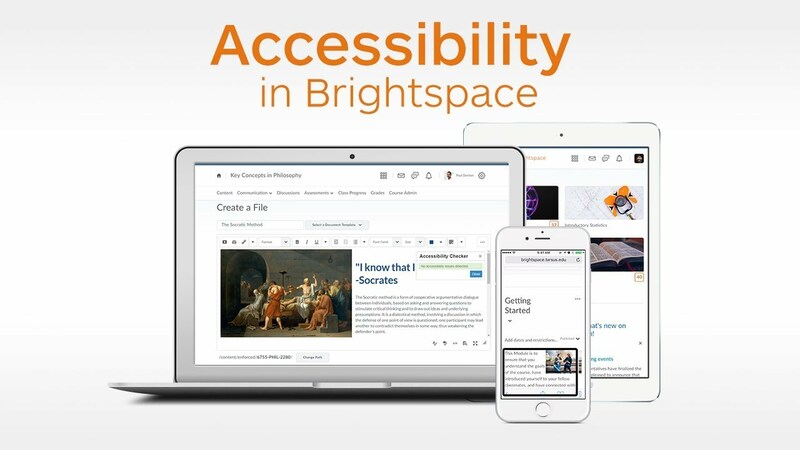 We've integrated an accessibility checker into Brightspace. 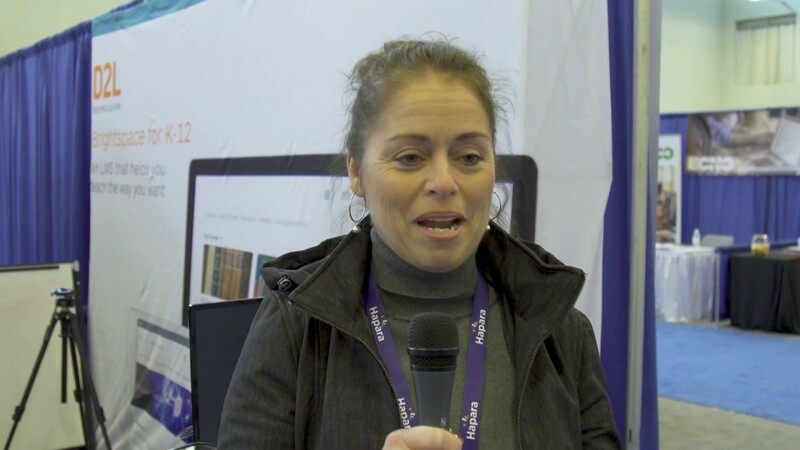 Sandra Earl, our technical product manager takes you through how it works. 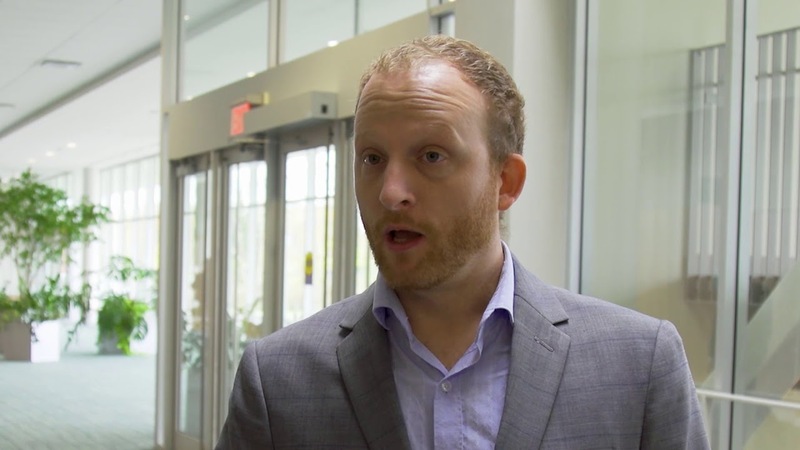 Christian Pantel, D2L's VP of User Experience, Design and Development talks about why design is so important for accessibility. Learn how to support student-centered learning and extend the reach of your physical campus using Brightspace. 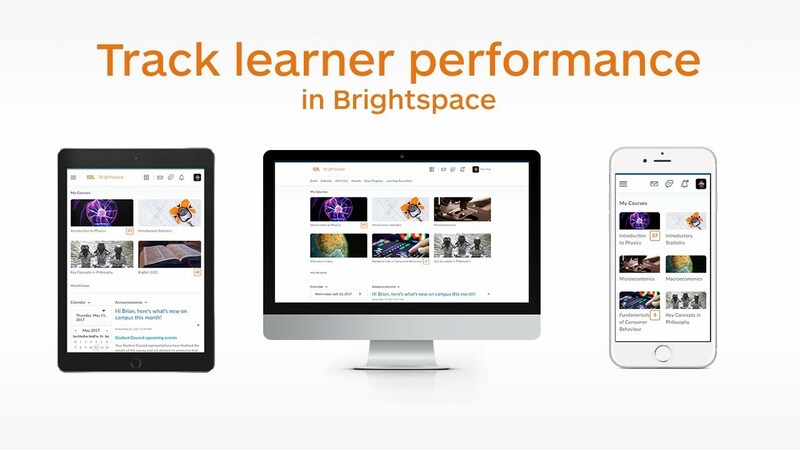 Get to know more about how Brightspace can empower your professional learning program. VHS uses Brightspace to better engage with students to deliver a high quality secondary school education. Watch their video story and then visit www.d2l.com/k-12/ to learn more about the tools they're using that teachers, students, and parents love. Technology should never limit learning opportunities. That’s why accessibility is at the heart of how Brightspace is built. Brightspace makes it easy for you to keep track of your students' progress and performance.